Astonjet is not a broker but a private jet airline approved with an Air Operator Certificate FR.AOC.055, operating a fleet of owner aircrafts around the world. 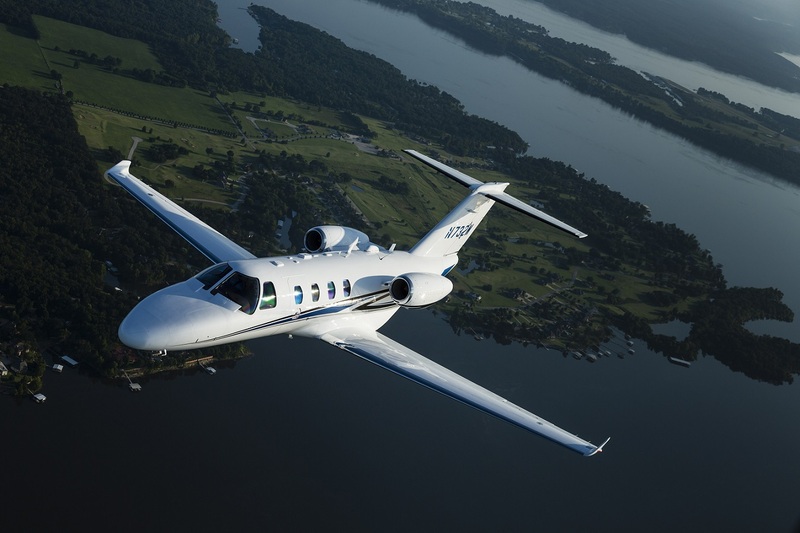 From 1 950 € / flight hour, rent a private new generation twin-engine aircraft with its crew, for up to 4 passengers, like the Cessna Citation Mustang. While regular airlines only serve limited airports around the globe, our private aircrafts give you access to thousands of destinations. Book your flight with Astonjet 24/7, either by phone or on our website.. Send us your flight request, and you will receive a custom quote by email. Once you confirm your flight you will be able to pay on our online secure paiement plateform or by wire. The day before your flight, you will get full details such as meeting point, crew contact, flight number and aircraft registration. 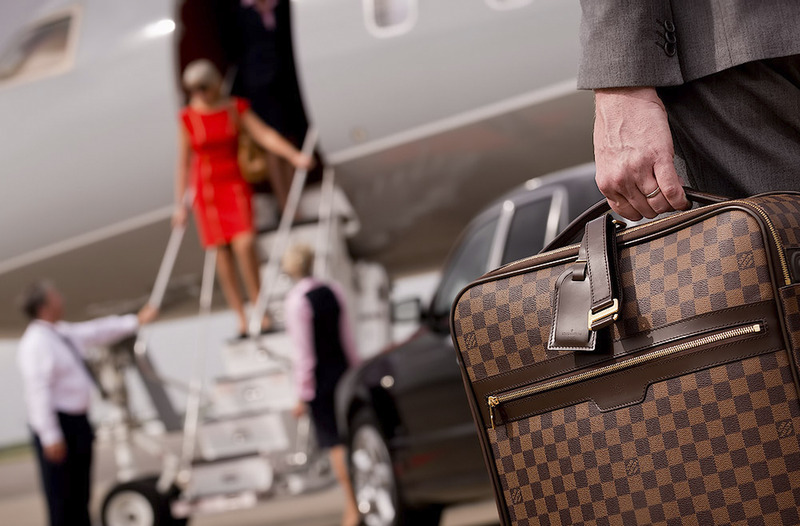 Need an airport transfer? No problem, let us handle that as well. The ASTONOWNER program offers you to purchase the most suitable aircraft for your needs and you can base it at the airport of your choice, anywhere in the world. By becoming an owner, you then get the guarantee of the availability of your aircraft and a dedicated crew to fly without restrictions to the destination of your choice. Astonjet manages your aircraft with absolute transparency, negotiating and pooling all operating expenses associated with your airplane, and invoicing you at cost, with no margin. When you have no use of your aircraft and if you wish, Astonjet with its Air Operator Certificate, suggests you renting your plane with its crew, for flights on demand. Monthly you will get operating revenues paid by Astonjet for each hour your aircraft has been chartered. If you are passionate about flying, you could even fly your own aircraft with an Astonjet instructor.